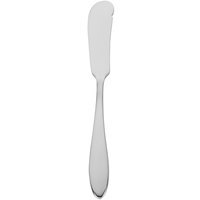 Speed up butter spreading in your commercial kitchen with a butter spreader! 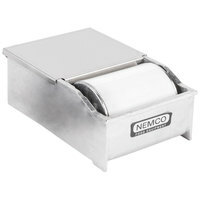 You'll save time and labor by eliminating the hassle of using multiple spreader knives because these machines allow you to spread butter on buns or bread in one quick motion. 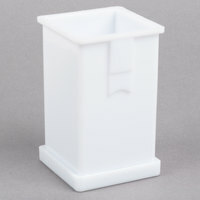 They also help you consistently and evenly distribute condiments onto food product. Choose a corn butter spreader or a general purpose butter and margarine spreader for all your toast, bagels, and corn on the cob! 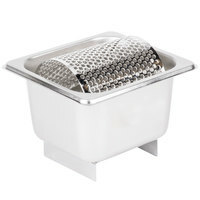 We have both manual and electric heated butter spreaders to get the job done. 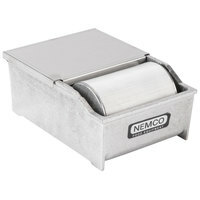 Use our stainless steel spreaders with a rolling mechanism to easily butter buns and bread, or try our manual push-type for buttering corn on the cob. These handy kitchen hand tools ensure a mess-free application of butter, which will save you cleanup time, too. 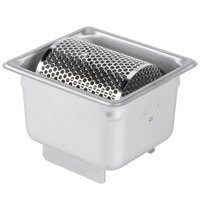 Choose a butter spreader based on its capacity to accommodate your volume of orders.